In an interview Afro-Italian writer Igiaba Scego talks about identity, language and why it is important to talk about the African diaspora. Scego was born in Rome to Somali parents. The interview is subtitled in English. 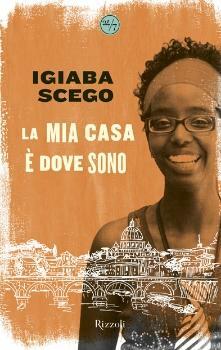 One of the basic themes of Igiaba Scego's highly autobiographical work is her double identity as both Somalian and Italian – a relatively new topic in Italy, which has only recently become a destination for immigrants. Writing about this theme also has political significance for her. In Italy, the children of immigrants have no guarantee of achieving Italian citizenship, making them foreigners in their own country or, as Igiaba Scego so pointedly phrases it, Italians with residence permits. Igiaba Scego was born in 1974 in Rome. 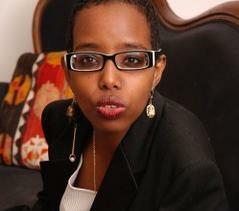 Her parents left Somalia and came to Italy after Siad Barre's military junta took over. In 1980s Rome it was not uncommon for the family to experience discrimination. Scego's father had been a well known politician in Somalia and had held posts such as ambassador and foreign minister. With the coup, the family lost their possessions, positions and connections. Thus Igiaba Scego grew up between a mythical past in which the Scego family was important and well regarded, and the deprivation of the present. She inherited a love of stories from her parents. She devoured books and says herself that literature saved her life: »For me, as the daughter of immigrants who found themselves in a sea of uncertainty, reading was a life preserver. I found my history, myself and, most importantly, Africa in books.« After high school, she studied Literature and Education and then began to publish her own texts. Her narrative »Salsiccia« was awarded the Premio Exs&tra in 2003. Read the full story here. Igiaba Scego also played in the Italian film "La pecora nera" (2010). 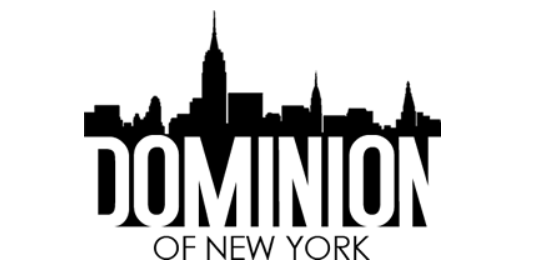 Update: A lecture by Igiaba Scego at New York University: "My Home is Where I Am. Re-Mapping my Afro-Italian Identity." In 2013 Igiaba Scego campaigned against a monument in honour of a fascist general of Mussolini, who was responsible for wiping out entire communities, especially in Eritrea. Lovely to meet you Igiaba! And look forward to reading your work in Italian. I lived in Mogadishu for three years before the war and sometimes wish I could go back! I lost contact with my Somali friends and moved over to West Africa. Now I am also in Italy with kids who are African inside, Italian also - we are pretty mixed up - and this country has a long way to go with integration! Good luck with your work and I hope one day Somalia will be a peaceful place.